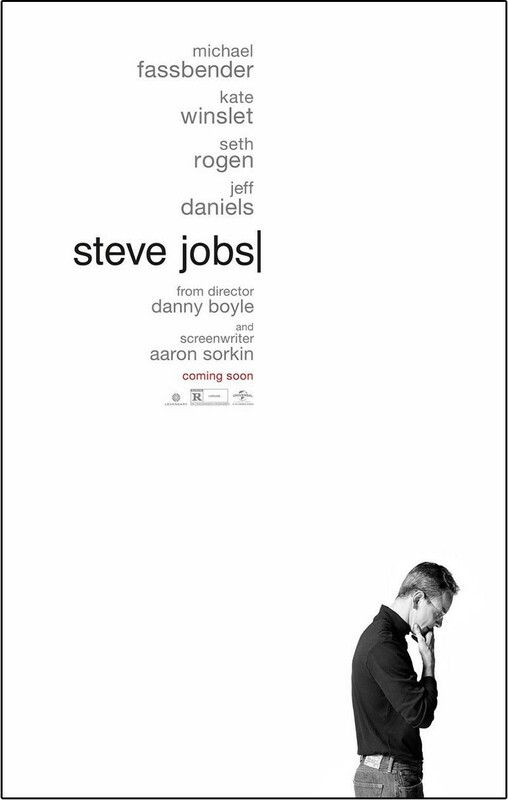 Synopsis: Set backstage at three iconic product launches, Steve Jobs takes us behind the scenes of the digital revolution to paint a portrait of the man at its epicenter. A Word from the Guise: I must first preface that I have no interest whatsoever in technology and its advancements, and I probably have less interest in the people behind it. In fact, I’m almost certain that technology is out to get me, inexplicably failing whenever I attempt to use anything (but that’s not remotely related to this review). My only interest in this film was in its cast, especially my Hollywood husband, Michael Fassbender. Fassbender, Winslet, Daniels, and Stuhlbarg are sublime. Rogen was surprisingly excellent, though I think a better actor could have been cast. The cast is definitely the highlight of an otherwise uninspiring and prosaic film. They keep the train from derailing until it comes rolling into a denouement with no resolution, leaving you expecting another scene to give the story heart. Instead the credits roll and you leave feeling empty. All in all, I liked the film, but I didn’t love it.